1ST N WEIGHT LOSS: Does Saying The "D" Word Create Thoughts Of Failure In Your Mind? Does Saying The "D" Word Create Thoughts Of Failure In Your Mind? Why is it that merely saying the "D" word, you know "diet" brings immediate thoughts of failure to the minds of many men and women around the world? Could it be that we have all learned through trial and error that diets simply do not work? I know many of you are sitting back with jaws dropped at the moment. After all, this is an article about dieting, right? It is and it isn't. 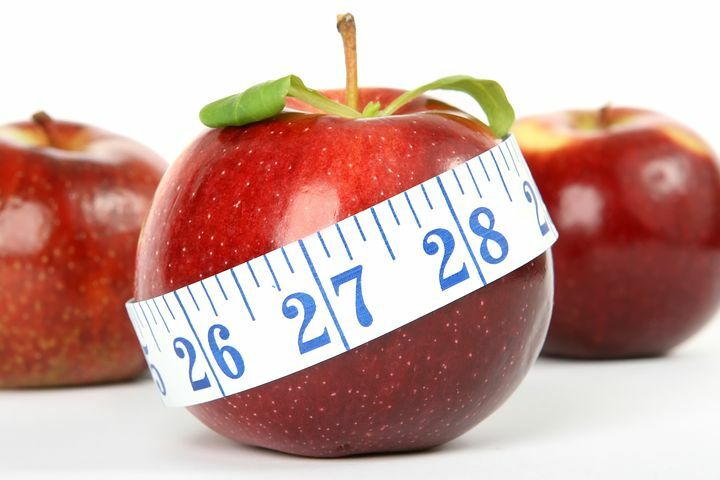 Dieting is the kiss of death for many while a new phase in your life or lifestyle adjustment may be just the thing that will mean success for you and your fitness and health goals. Eating for some is an addiction. Unfortunately, you can't exactly give up eating all together as a smoker can give up cigarettes. I'm not applying by any means that giving up cigarettes is easy but how much more difficult would it be if you were forced to have three a day? At that point you may as well enjoy them every time the urge hits right? The same holds true for food. You must eat in order to survive. You cannot live without eating. This means that if food is a problem in your life, you must find a healthier way of viewing food. Isn't this where diets generally come in handy? The short answer is no. This is where diets often fail. Diets do very little to change how we view food. In fact, most diets only serve to tell us which foods are good, which foods are bad, and which foods (typically most of the foods we enjoy most) are strictly taboo. Diets begin by forcing people to feel deprived or punished. And no one likes to feel either of these things. I know that I don't. Even worse however, is that we punish ourselves further when we slip along the straight and very narrow pathways upon which our diets place us. This means that we are going to wallow in guilt over every little misstep we make until we give up all together and decide to over indulge once again and ignore the guilt all together. I have been here, how about you? In order to have real success you must make a lifestyle change. This is the only way that you will be able to shed those unwanted pounds without experiencing the horrible guilt that so many dieters go through each and every step of the way with their diets. Set goals for yourself. Keep them aggressive but realistic for fitness, dropping pounds, and eating new healthy foods. Even if your goal is as simple as eating 5 vegetable servings a day it is a great place to start. Change your way of eating. Then change your way of seeing food and you will experience amazing changes in your attitudes toward your health, your body, and even your fitness level. As the first pounds begin to drop you will begin to experience more energy and less pain when exercising. This should help keep you motivated to do even more as time goes by. Do not think that long term weight loss goals will be as easy to achieve as the first five or ten pounds. Consistency is vitally important when making these lifestyle changes. Take each day as it comes and begin again the very next day. This means that even if you fall completely "off the wagon" today, you can start over tomorrow. The trick is in staying the course more days than not and learning moderation and balance when it comes to straying from the straight and narrow. Wow, this is so true! There are many ways to fail when it comes to dieting and I know people who have failed in almost every one I can possibly imagine. There is no way to fail, however, when you are making positive changes in your life that are getting positive results. It may take weeks, months, or even years to reach your goal. As long as you are making steady and continuous efforts and progress, you are doing many great things for your health and well being. So remember, TODAY IZ THE DAY....WHY WAIT!